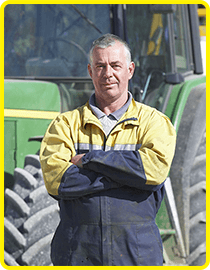 Improves seed germination and reduces transplant shock. 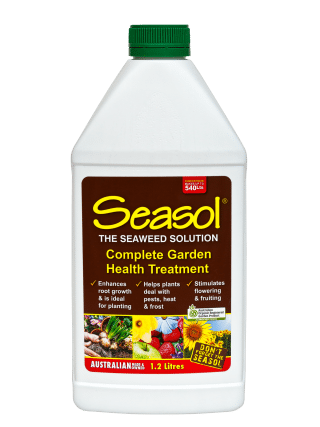 Throughout history Seaweed and its effect on plant growth has been well documented. 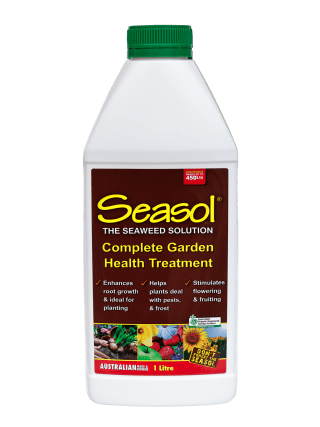 Seasol seaweed concentrate is a complete garden health treatment that contains plant nutrients, trace elements, alginic acids and other bioactive compounds. 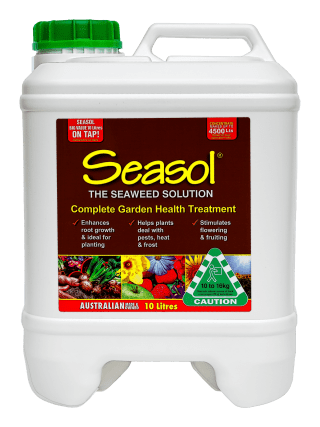 Seasol promotes healthy roots, encourages beneficial soil micro-organisms, stimulate flowering and fruiting and help plants to cope with stresses like heat, drought and frost and pest and disease attack. 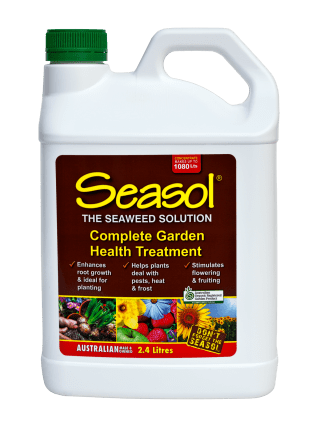 Seasol is derived from a blend of the finest brown kelps from around the world – King Island Bull Kelp (Durvillaea potatorum), Chile Bull Kelp (Durvillaea Antarctica) and Knotted Kelp (Ascophyllum nodosum) from the North Atlantic Ocean. 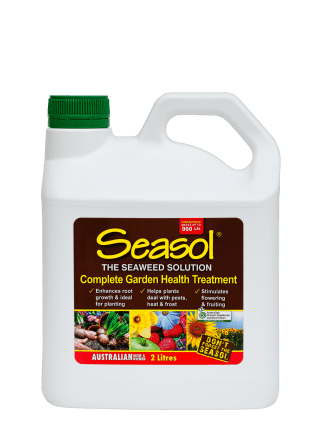 The King Island Bull Kelp is sustainably sourced from storm-cast material collected from remote Southern Ocean shores of Tasmania and King Island. Knotted Kelp grows in shallow inter-tidal waters. When it is harvested, care is taken not to remove the whole plant – the base is left intact so that the kelp re-grows. In effect, the kelp is harvested by ‘pruning’. 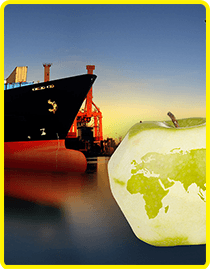 The processing plant used to extract Seasol liquid concentrate is the only one of its type in the world. 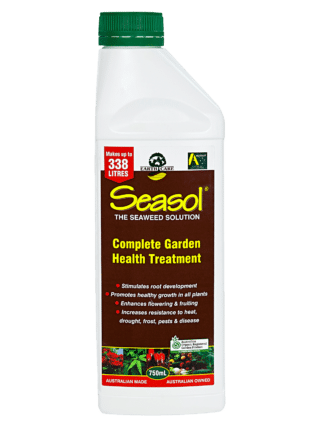 The manufacturing process is also unique and maximizes the extraction of the seaweeds essential compounds. 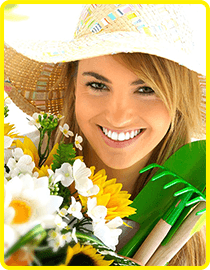 Apply to the foliage and soil around plants. Ferns 20mL Every 2 - 4 weeks. 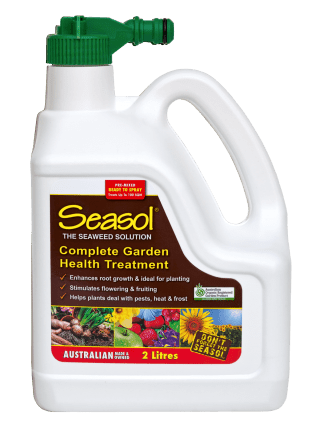 Foliar Application & Indoors 20mL Every 2 - 4 weeks. Transplanting & Planting 30mL At planting and again 1 week later. 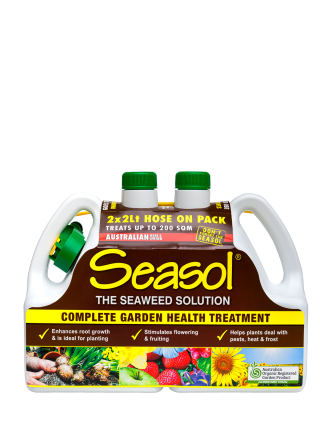 Vegies, Herbs & Annuals 30mL Every 2 weeks. Established Garden 30mL Every 2 - 4 weeks. 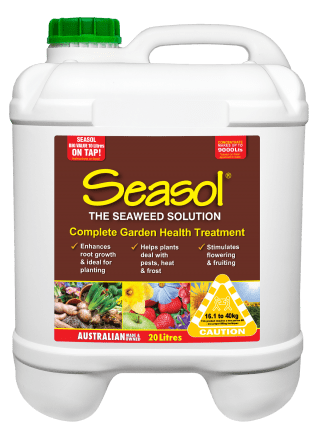 New Lawns 50mL Every 7 - 10 days while establishing. 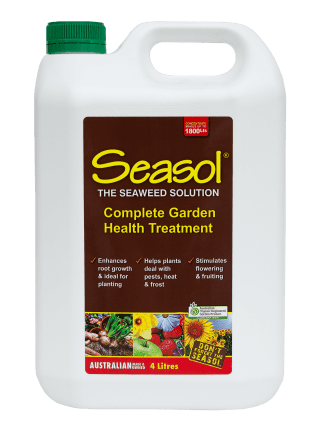 Lawns 100mL Every 2 - 4 weeks to maintain. Large/Stressed Trees 100mL Apply to soil around dripline(canopy edge) of tree. Apply monthly.